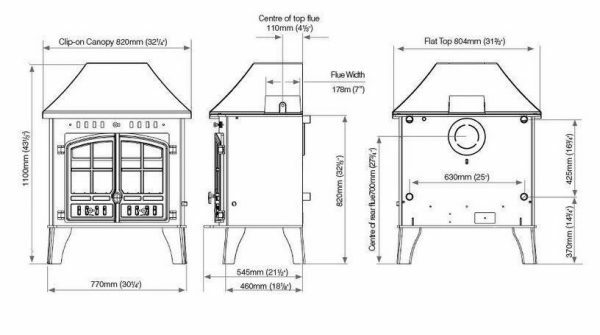 Designed to heat the entire home, the designers have created a new stove that can power a family home, and run 15 radiators. 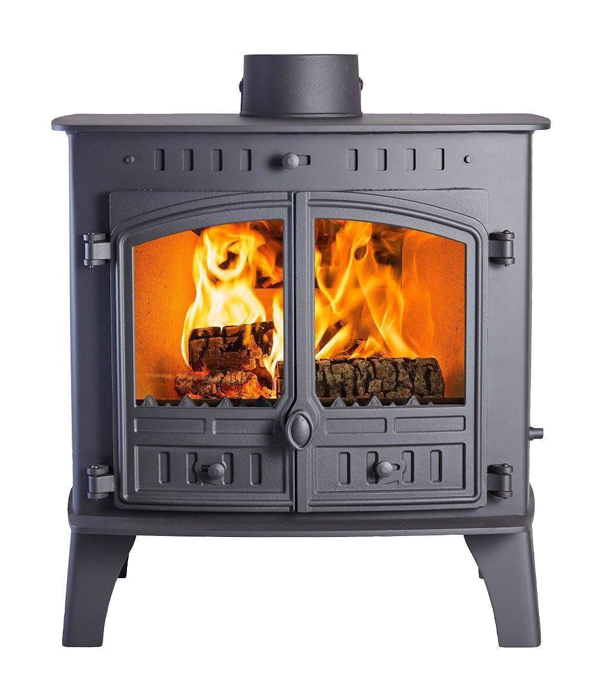 This fabulous stove combines 40-years heating know-how with beautiful, classic styling. 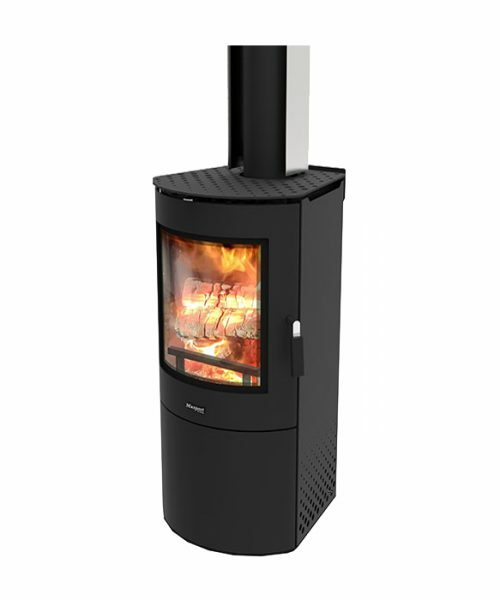 It’s a fierce stove that sends 16kW to run your water and radiators, and 10 kW to heat the room. Behind the doors, Hunter technology works hard to ensure the fuel is fully ignited (using Tripleburn) and efficiently dispersed for a cleaner atmosphere (Cleanburn). 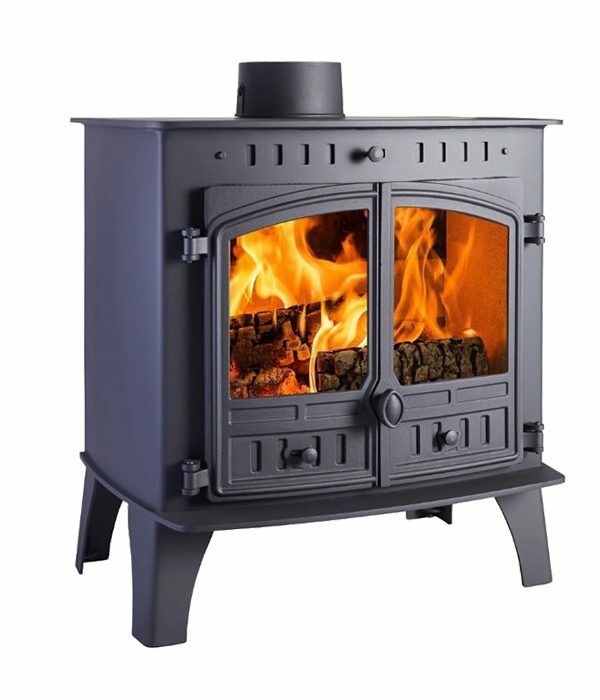 Since 1996 Hunter Stoves has once again established itself at the forefront of the market place, with a loyal dealership network. 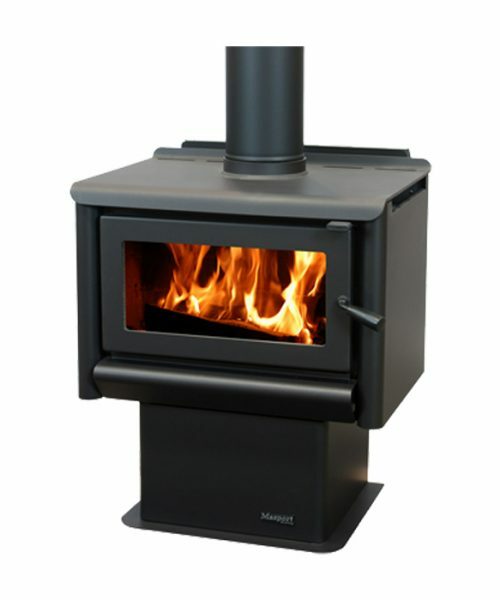 Initially the company set about re-designing a new range of stoves, now the Herald range. 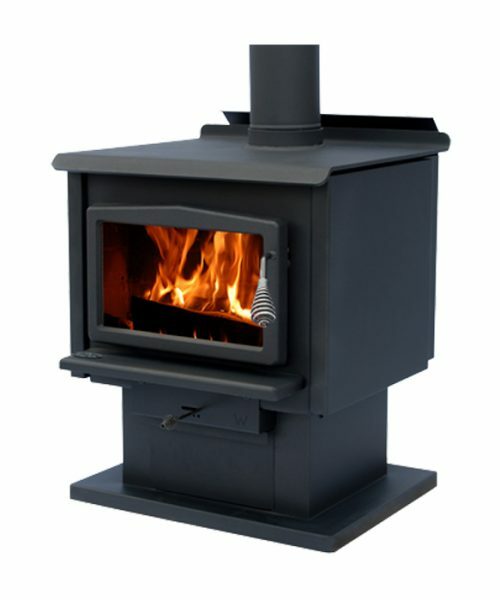 From here the company grew, expanding its operations into the adjoining factory units and formed a Research and Development department to focus on design stoves that are more efficient. 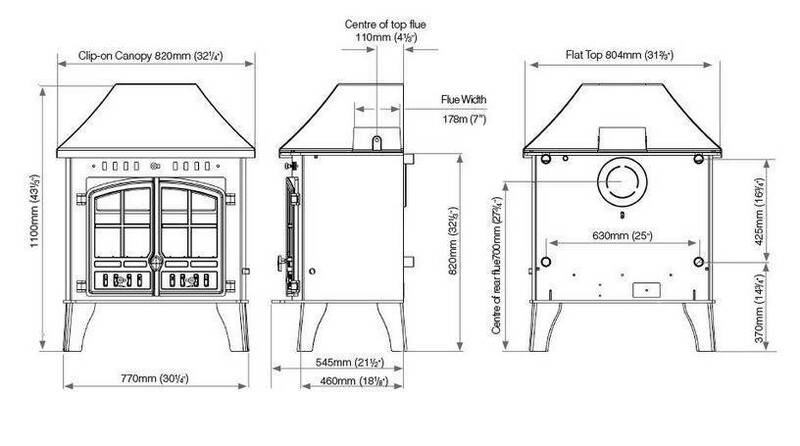 For more info view: Herald 80B or Hunter Stoves. For Install Manual Owners Manual.